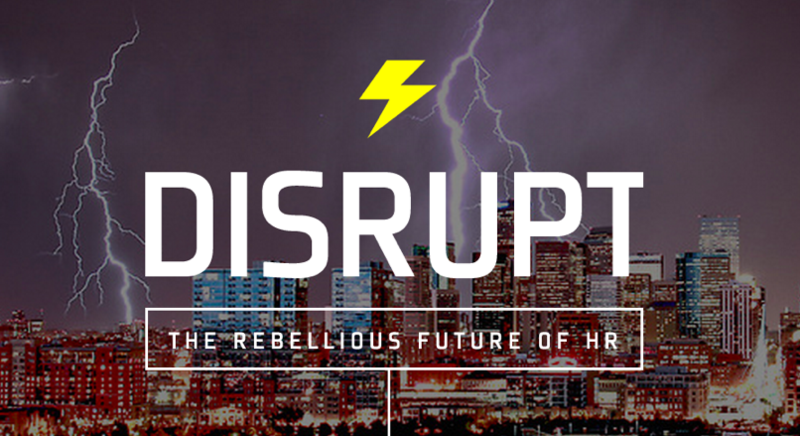 DisruptHR 2018 Recap: An Evening of Fun with HR Superstars! Culture and diversity – what does that mean to your company? More importantly, what does that mean to your employees, both present and potential? Inclusion (and its implications on a business) is one of the hottest discussions in HR. Culture, and the never-ending search for the ‘be-all, end-all’ approach to it, is constantly shifting how we approach organizational strategies. These were the key themes for DisruptHR YVR on June 6, 2018.